Being rejected by Apple twice, the Find My Facebook Friends app has finally been approved and now users can search for their Facebook friends on a map! 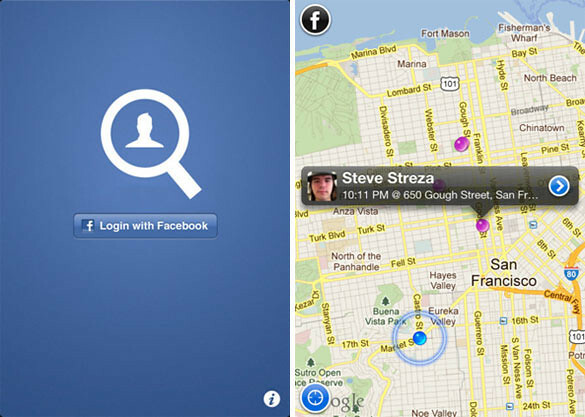 Find My Facebook Friends allows you to easily locate your friends and family from your iPhone, iPad, or iPod touch. Install this app on your iOS 4.0 or later device and sign in with your Facebook account. 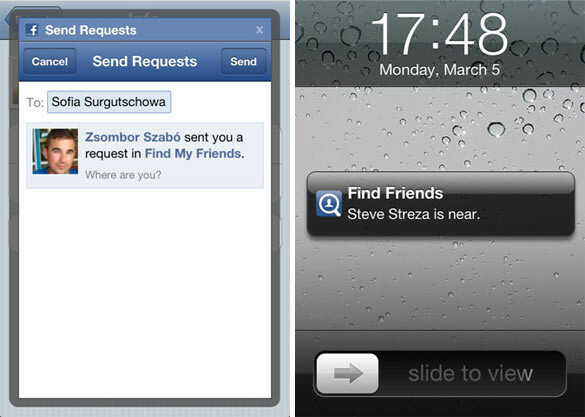 Invite your friends from Facebook to use this app by sending them an app request. Once your friends install Find My Facebook Friends app on their device, you will then be able to see their location on a list or on a map. • Easily locate Facebook friends and family. • Privacy settings based on friend lists and individual friends. • Manage your Facebook friend lists. • Integrates with the native Facebook app to send messages. • Keeps running in the background after you quit. Note: Continued use of GPS running in the background can dramatically decrease battery life. Works just like the app by Apple, ‘Find My Friends’.. you can locate your friends using your Facebook login instead of Apple ID. You can also choose to share your location only with specific friend lists (Acquaintances, Close Friends, Family, etc. ), and never/always share your location with specific friends.